It takes three to five days for Robbie Harrell’s crew to turn 70 gallons of water into a 300-pound block of crystal-clear ice. In the summer, it’s five to seven days. For Minneapolis-based Minnesota Ice Sculptures, it’s not just the freezing time that’s slower in the summer. Demand for ice sculptures is, as well. It takes three to five days for Robbie Harrell’s crew to turn 70 gallons of water into a 300-pound block of crystal-clear ice. Now Harrell is trying to scale up in a growing market that could diversify the 10-employee company year round: making and selling artisanal ice for craft cocktails and top-shelf liquors in restaurants, bars and liquor stores. Founded in 2013, the company manufacturers the ice blocks near Jordan using a process that removes impurities and air bubbles. Some of the blocks become ice sculptures. Others go to Minneapolis-based distributor Shamrock Group, which sells them to craft cocktail establishments like Minneapolis’ Marvel Bar. 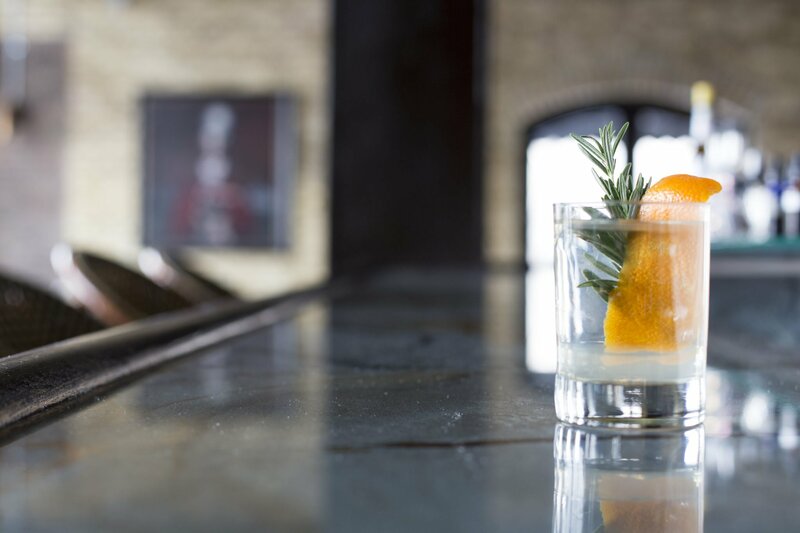 Mixologists use the dense ice instead of regular beverage ice because it keeps drinks chilled longer and melts slower. “You don’t want to dilute your drink, but you want it cold,” Harrell said. The problem is that cutting and chipping the massive blocks down to individual spheres or cylinders takes lots of time. 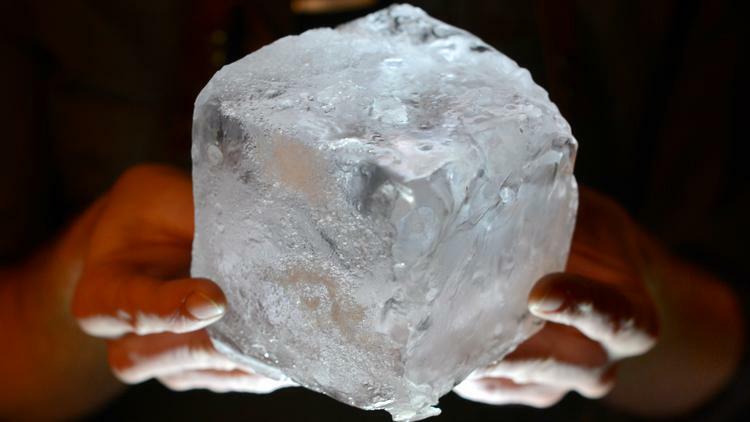 Eat Street Social Bar Manager Keith Werner used to spend 20 hours a week carving the 300-pound ice blocks into individual servings. For the past six months, he’s worked with Harrell on a more efficient way to do it: Have Minnesota Ice Sculptures slice and prepare the blocks before delivering them. “I’ve cut my labor in half, as well as my cost. My bosses are happy,” Werner said. Indeed they are, Eat Street Social co-owner Sam Bonin said. Buying the smaller, pre-cut ice blocks saves on labor and reduces wasted ice. Every dollar counts in a business with a 5 percent margin. Buying the cubes individually saves him 50 to 60 cents on a $12 cocktail, of which the bar sells about 12,000 per year. “When you find a way to be more efficient, that’s the way to make more money,” Bonin said. 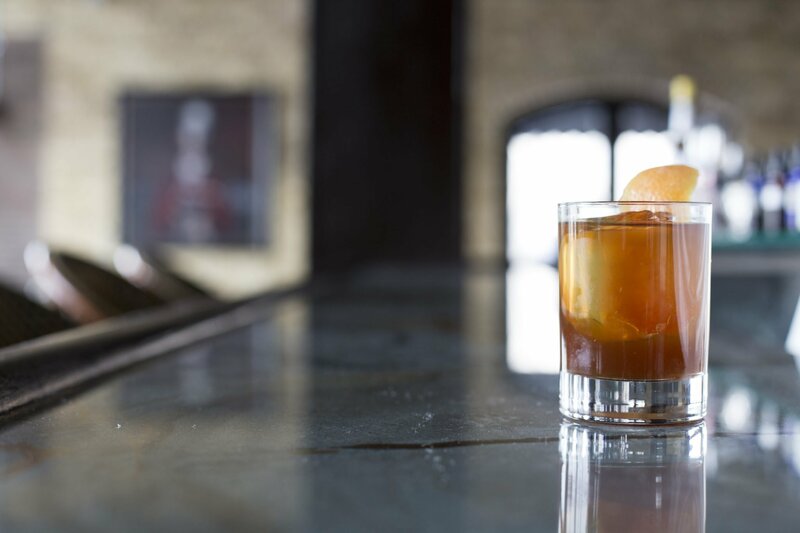 Harrell tried developing the artisanal ice program with Loring Kitchen before it closed. Minnesota Ice Sculptures now sells ice directly to Northeast Social, Constantine, Scena Tavern and Tattersall Distilling, and it recently worked out a deal to sell its ice in retail packaging next to high-end liquors in MGM Wine & Spirits at St. Louis Park’s Knollwood Mall. The ice will retail between $10 and $22 per bag, depending on the shape (cylinders, rocks, nuggets or shards), size and quantity. If it’s a hit, Weisman will tell the owners of the 39 other MGM stores that they should get Minnesota Ice Sculptures freezers in their stores, too. “We’ll share the news, and perhaps it will proliferate through the rest of the franchise. … It could really take off, hopefully,” he said. It would be big business for Minnesota Ice Sculptures. The company has annual sales of about $250,000, with artisanal ice making up as much as a quarter of that, Harrell said. He’d like to secure up to $500,000 to buy more equipment for making and storing ice. As far as Harrell knows, no artisanal ice manufacturer has scaled up to a national level. “I’m hoping I’ll be the first,” he said.